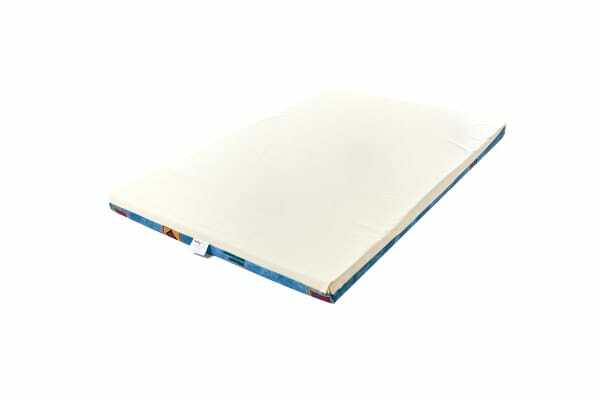 Let your little one sleep peacefully and comfortably on the Babyrest Waterproof All Purpose Mattress. If you are looking for a comfortable and hygienic floor mattress for your baby, your search ends at the Babyrest Waterproof All Purpose Mattress. It comes with a removable and washable waterproof cotton cover for hassle-free maintenance. With PermaGuard-treated foam, it protects your baby from allergy-related microbes, dust mites and bacteria.